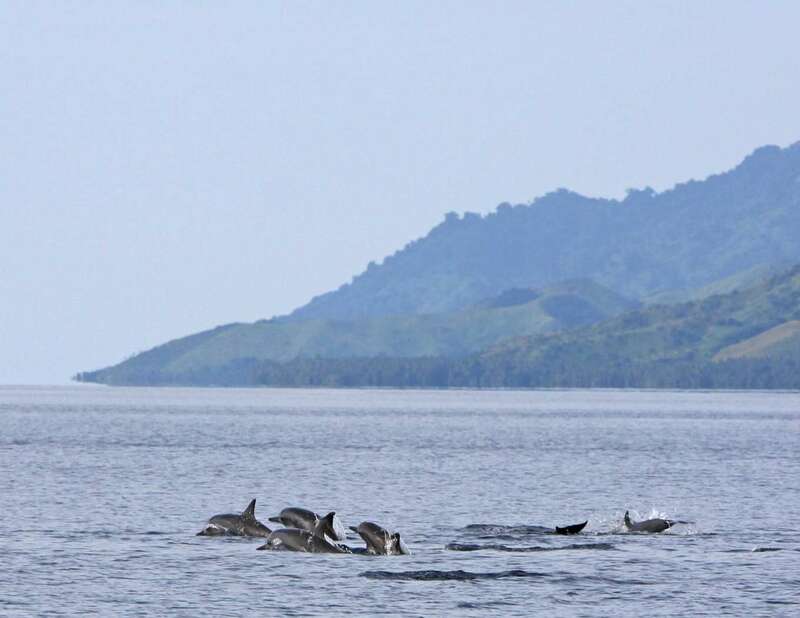 A natural wonder, Nukudrau is a freehold Island located in the largest bay in the Southern Hemisphere, Netewa Bay. 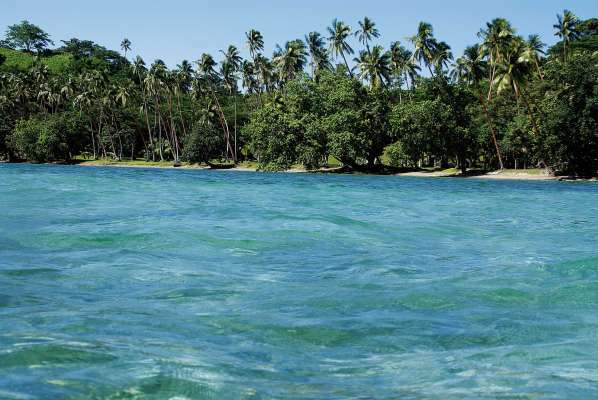 Nukudrau is surrounded by the crystal clear waters of the South Pacific. Netewa Bay is calm and teeming with every type of sea life that the South Pacific has to offer. 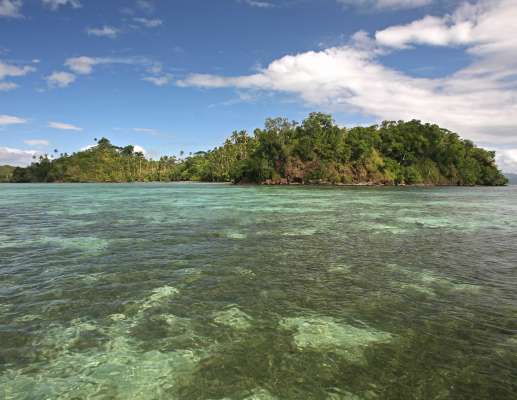 The most amazing snorkeling and diving and fishing in the world is literally in your front yard. There are resident pods of dolphins that give a private “Sea World” production everyday. 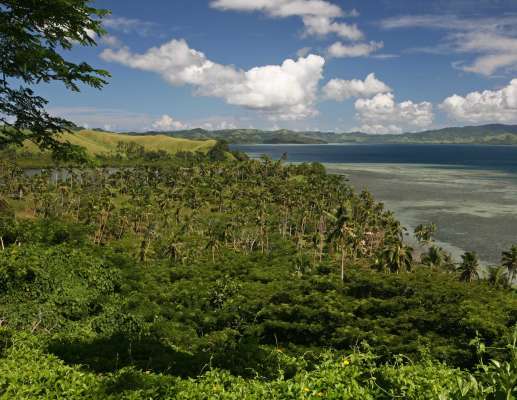 Nukudrau is subdivided into 25 individual lots with separate titles. 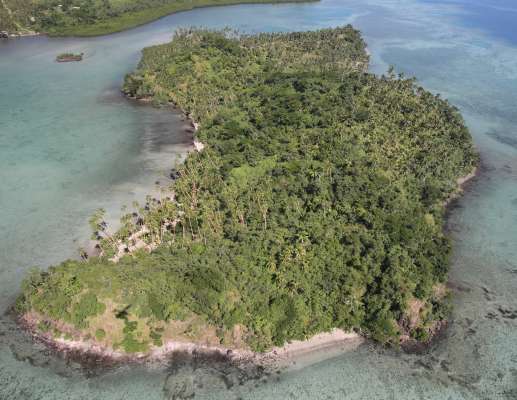 The owner can build one home and keep the island to themselves; or develop the whole island into a world class resort. 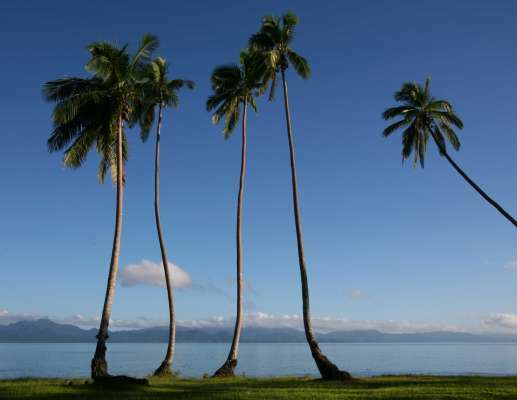 All of the lots are beachfront or waterfront and some allow for over-water villas. 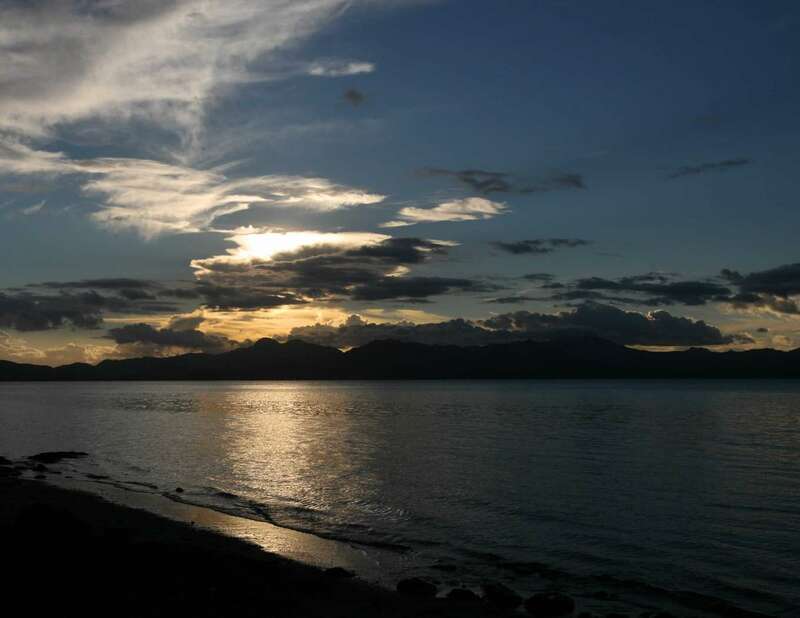 The topography of the island is amazing with 7 peaks that rise up out of the sea; every home will have an amazing view. Nukudrau is a short ride from the port town of Savusavu. There are planes arriving daily from the international airport of Nadi. 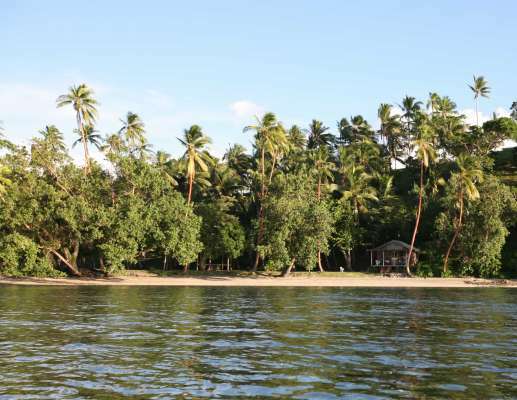 The island can even be accessed by car during low tide. Nukudrau is in good company, as the world class resort Namale is just a short distance away. 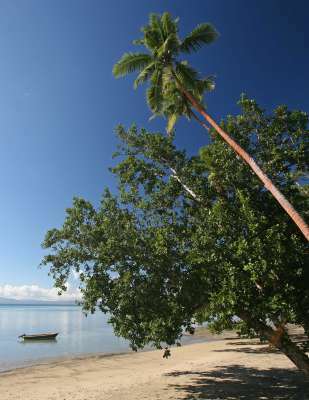 In fact you pass by it on the way to Nukudrau. 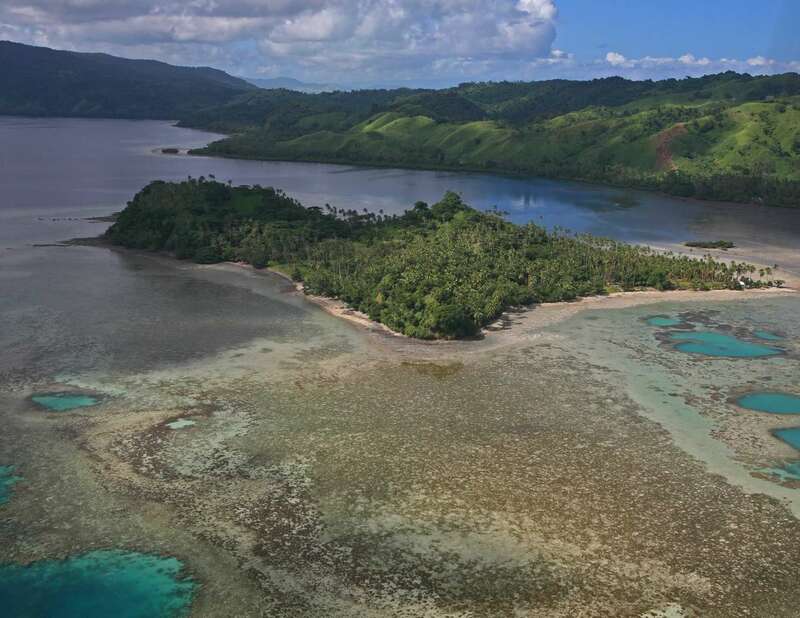 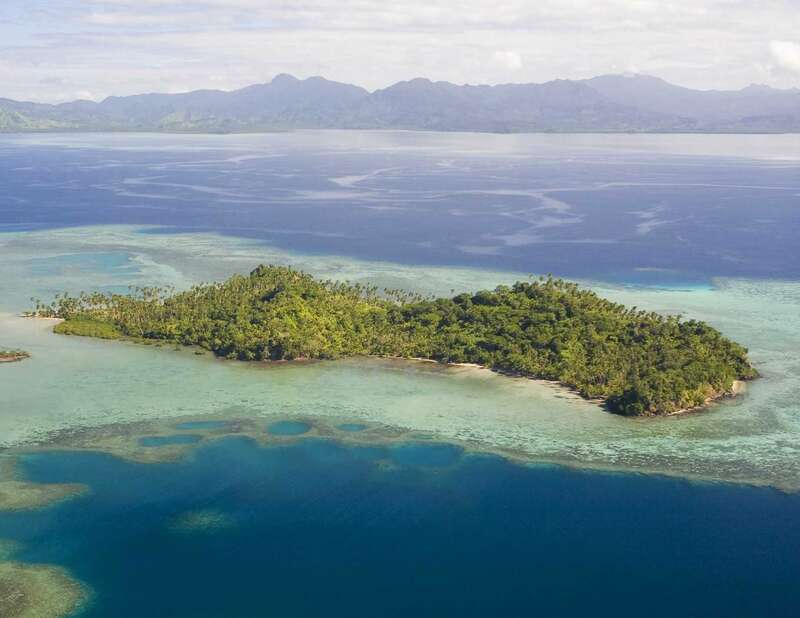 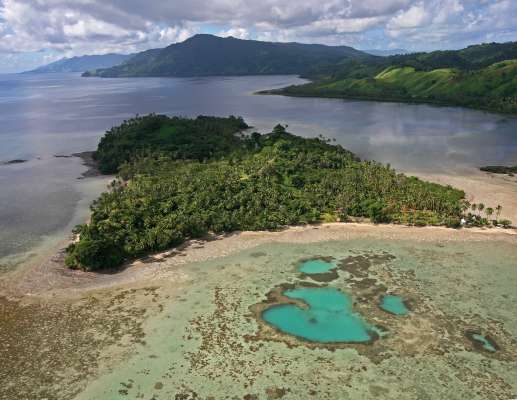 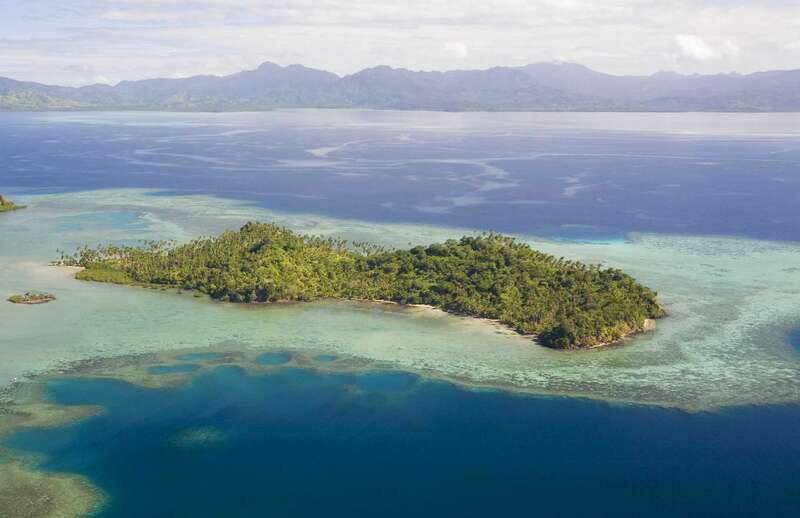 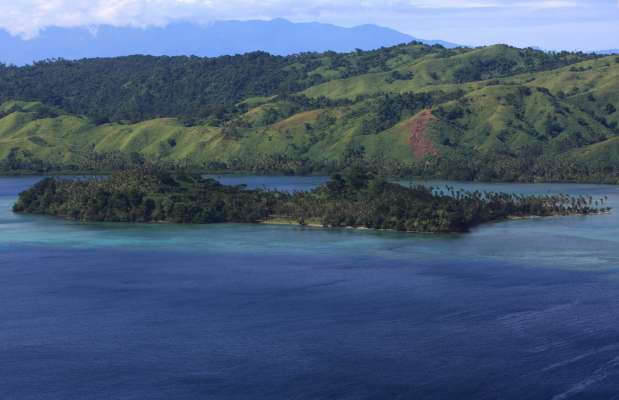 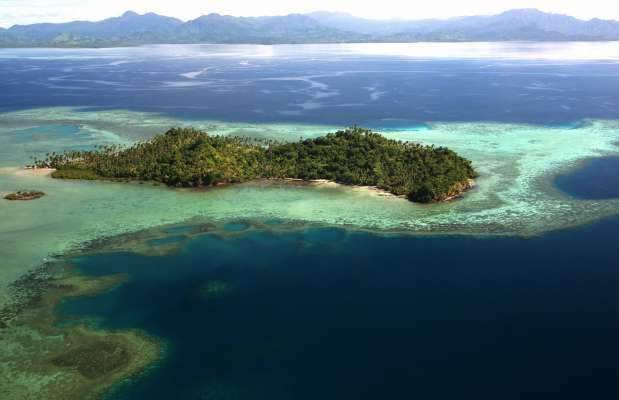 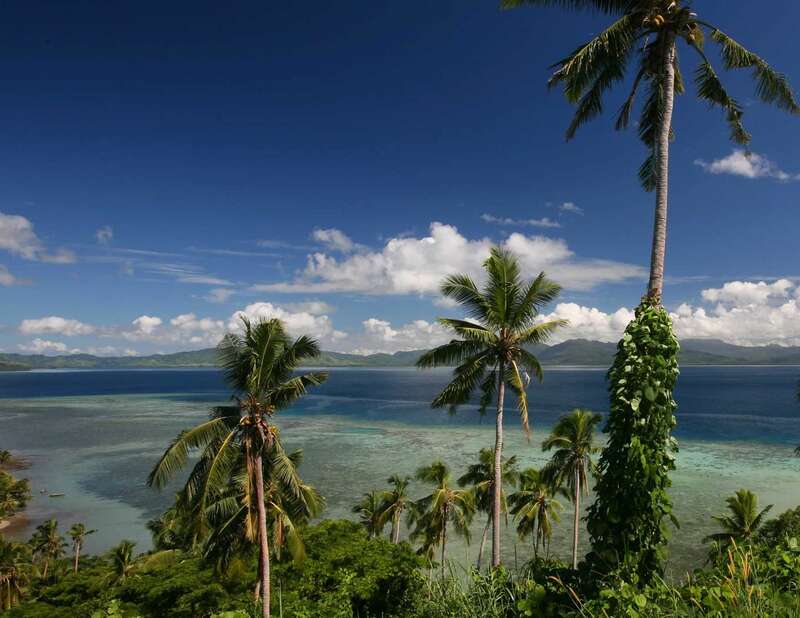 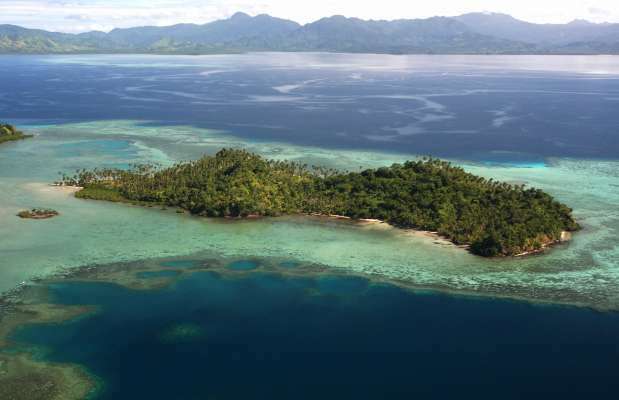 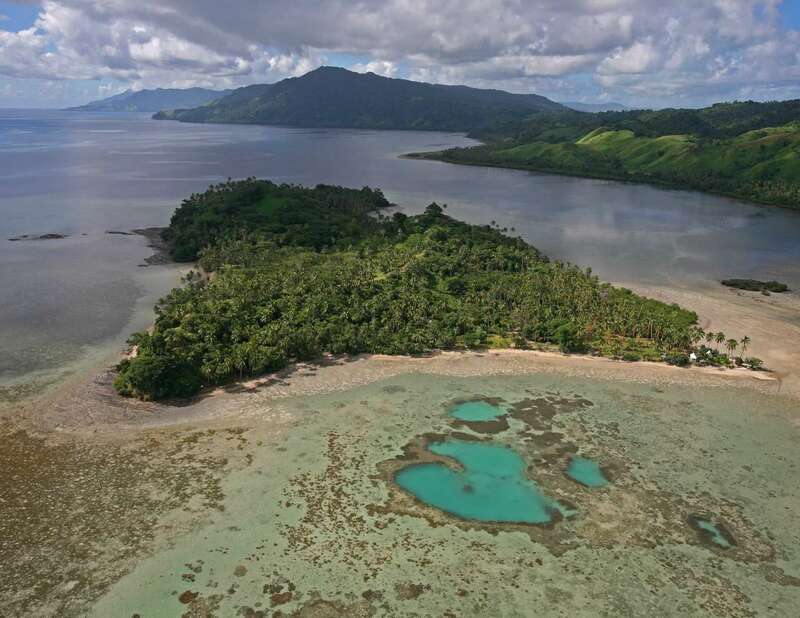 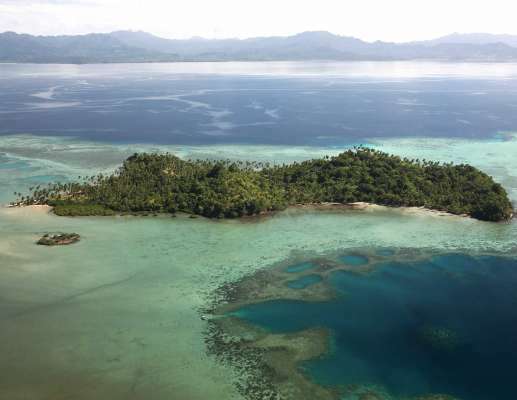 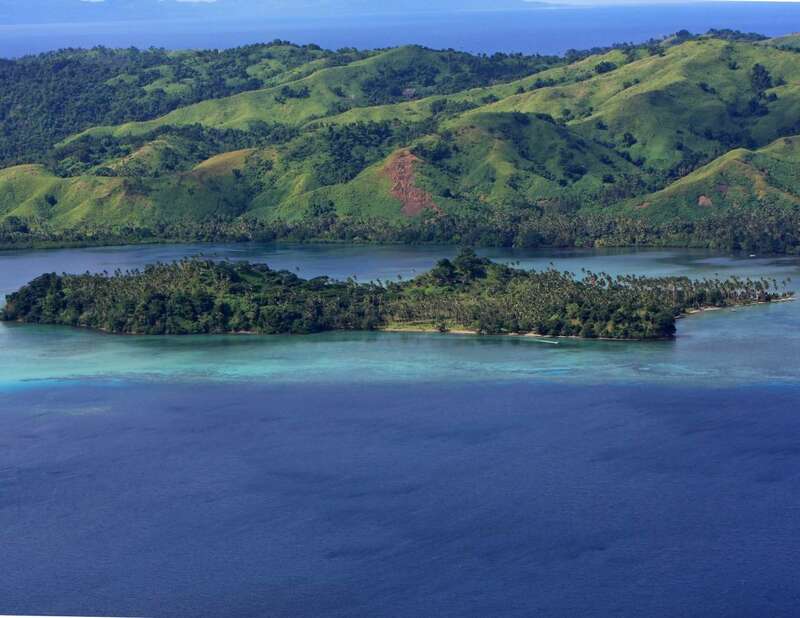 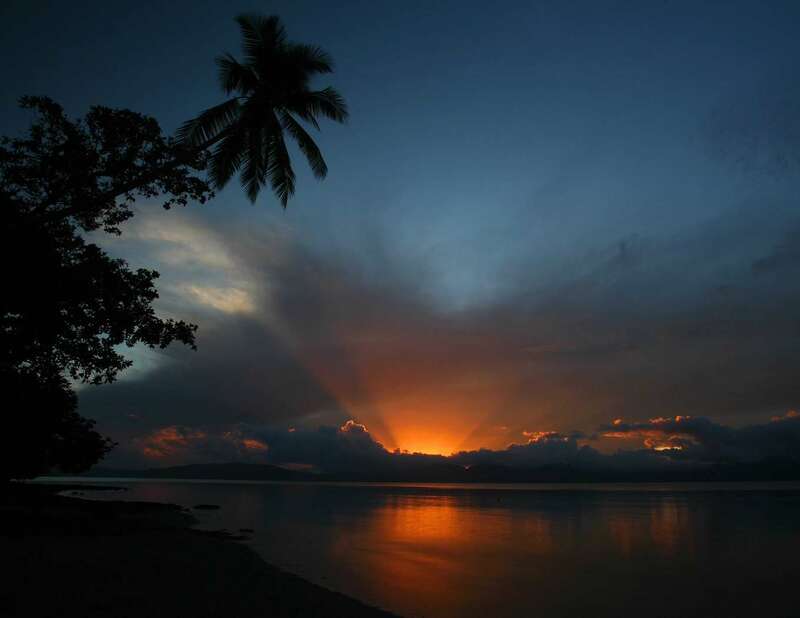 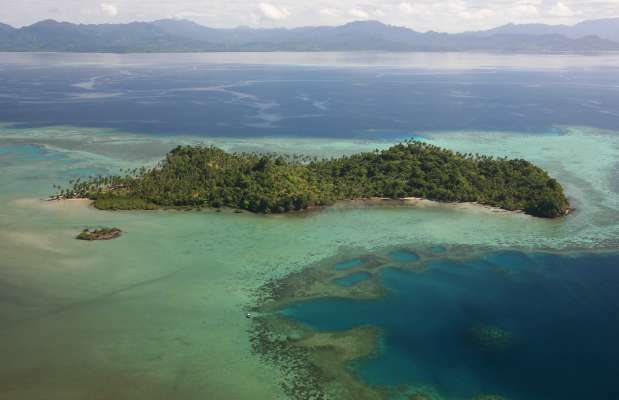 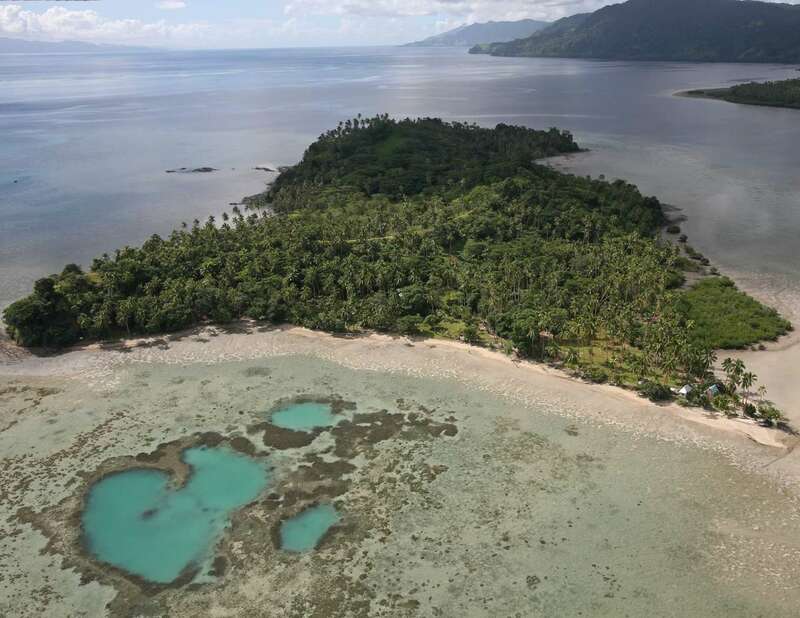 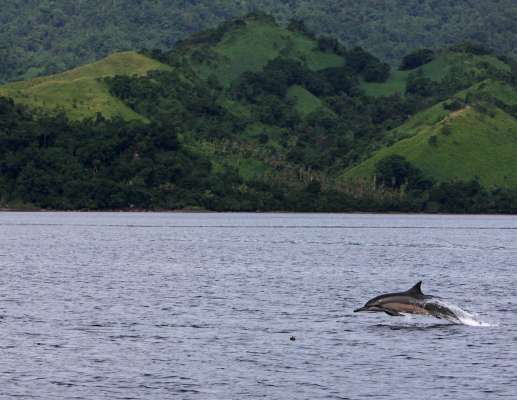 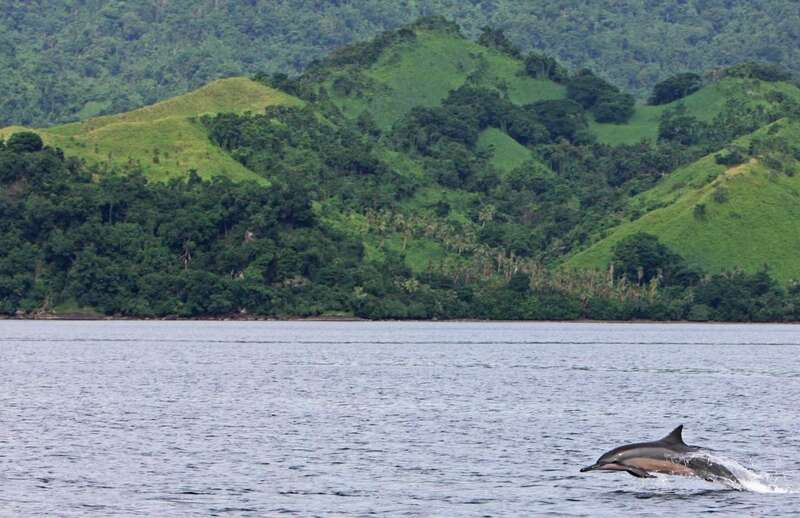 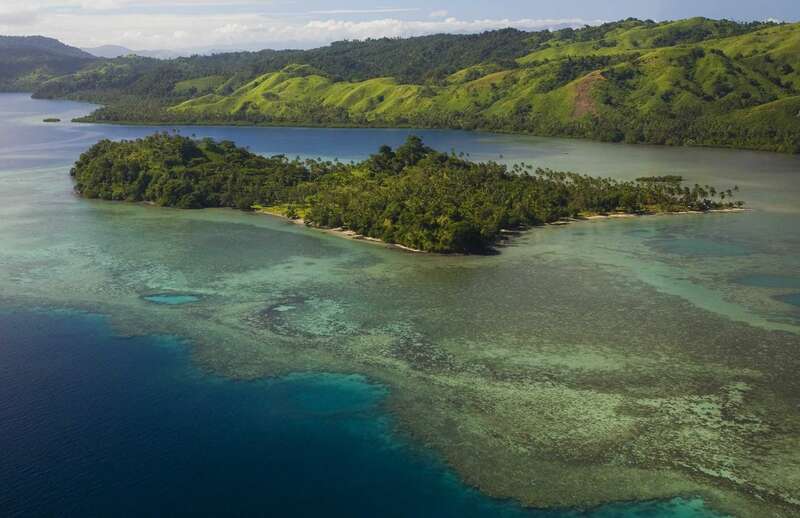 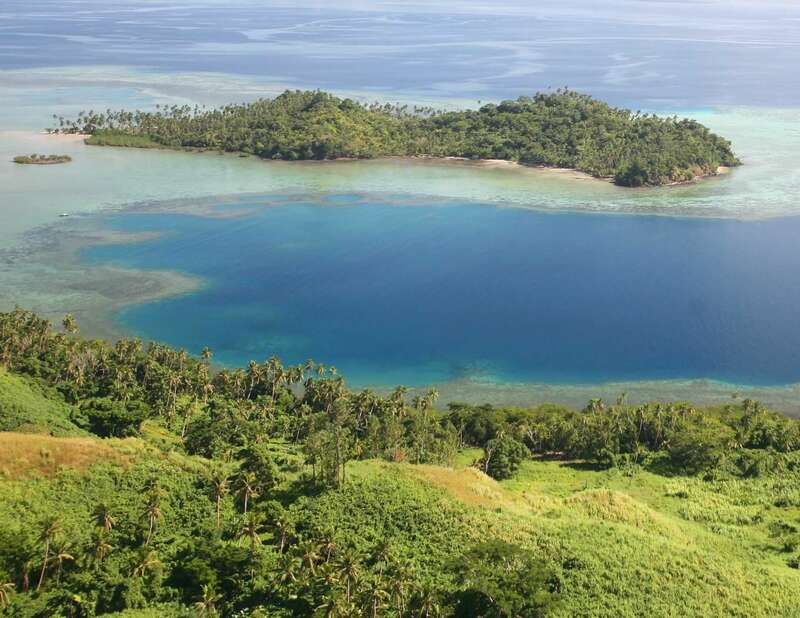 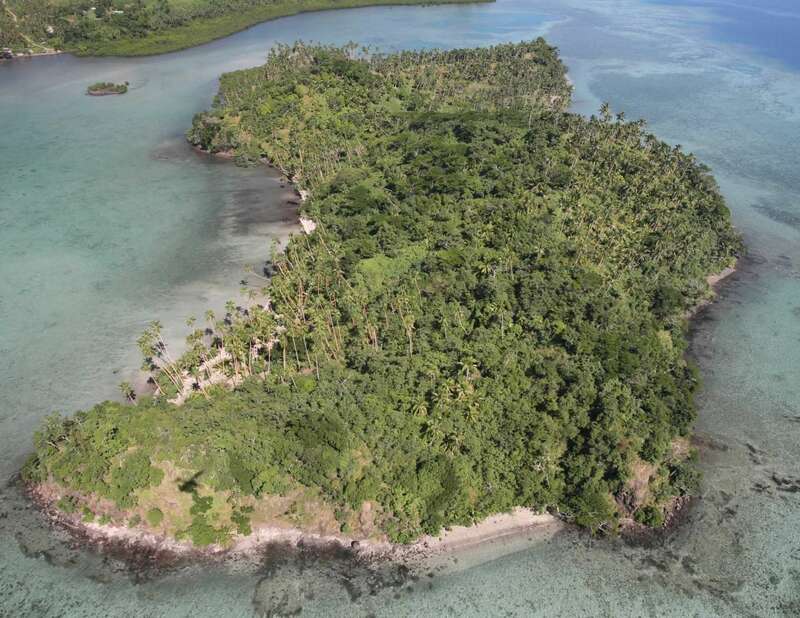 One can also find the 5 star Cousteau's Resort within close reach of Savusavu as well.